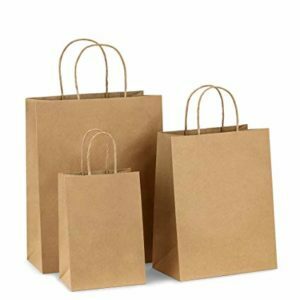 Bag Kraft Paper – Sangal Papers Ltd. 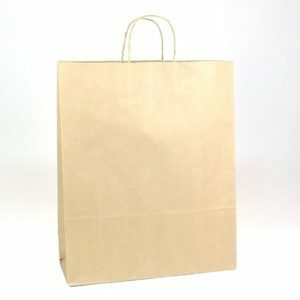 Bag Kraft is machine finished superior quality kraft paper with both sides smoothened. 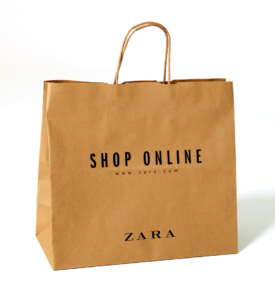 The paper comes with high tear factor and bursting strength with a BF of 25+, thus finding its application in making Carry Bags for Retail Outlets. This paper is available in two shades – Golden Brown and Light Brown. It is made from 100% recycled fibre and is FSCTM Certified.